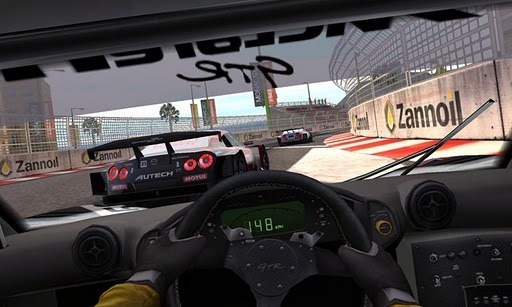 EA's Real Racing 2, a game that we covered at launch back in December, is the self-proclaimed "most hotly anticipated racing game ever made for Android." It is also on sale (for a limited time) for just $0.99, 80% off its normal $4.99 price tag. 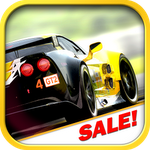 The sale comes in celebration of the announcement of Real Racing 3, the next entry in EA's extremely well-crafted racing series. 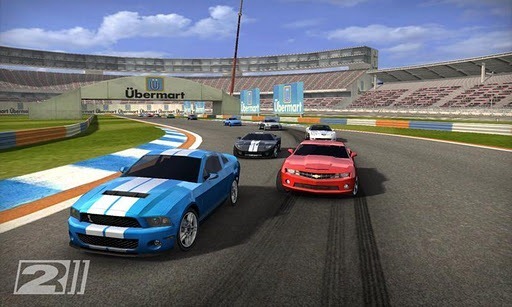 The game, for those who aren't familiar, brings intense racing action to your Android device with over 40 miles of track in 15 different, equally immersive locations. 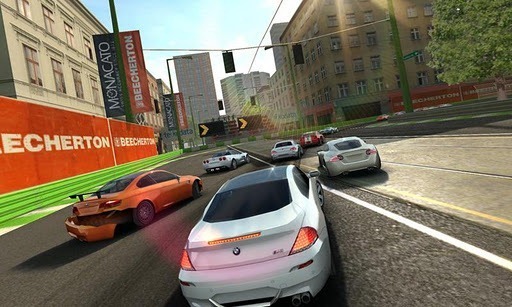 The game has an interesting control scheme, allowing players to rely on touch or tilt controls to steer, and offering several customizations to "tailor to your personal driving style." Real Racing 2 offers players the chance to work their way up - from rookie to pro - in Career mode, or simply enjoy a one-off Quick Race with "highly skilled" AI drivers. The game offers plenty of variety with 30 officially licensed cars and a number of different environments from speedways to city circuits. Whether you're a fan of racing games that's just been waiting (all this time) for a good deal on EA's Real Racing 2, or just want to get your hands on a dynamic, immersive, and easy-to-grasp racing game, now's your chance. Hit the appropriate widget below to take advantage of the deal while it lasts.